The DVSA (Driver and Vehicle Standards Agency) are undertaking some major adjustments to MOT testing, with new changes coming into effect from 20th May 2018. The new rules will look into the way the test is carried out and reported in England, Scotland and Wales. 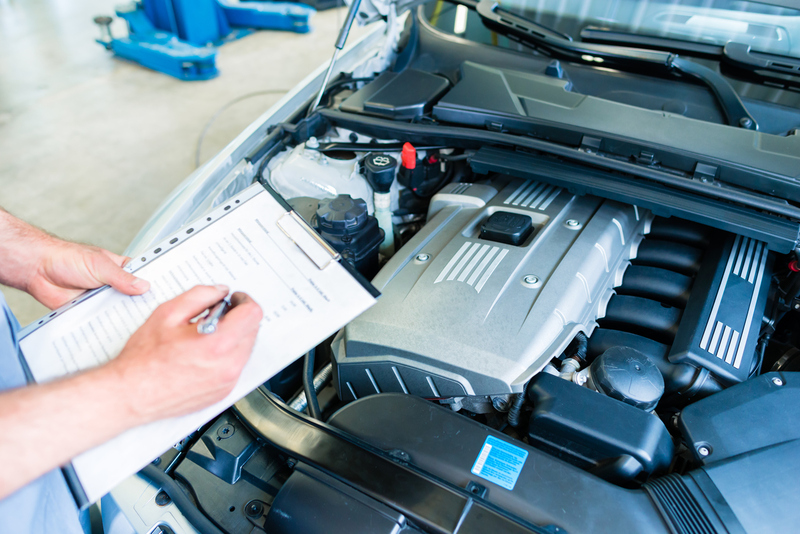 We’re all quite familiar with how the current MOT test works. Cracked windscreen? Automatic fail. Brake pads a little worn? Still acceptable. However, soon you will be hearing some new terms categorising your car faults. So, what are the new changes? New defect categories will be introduced in an attempt to keep potentially dangerous cars off the road until fully repaired. Dangerous: Car poses an immediate risk to road safety and should NOT be driven until it has been repaired. Major: There are serious risks regarding vehicle safety and other road users. Car must be repaired immediately. Minor: Repairs are necessary however there is no significant risk to vehicle safety. These new changes come with the hope that categorising in such a way should help drivers become more aware of the differences between serious and minor issues whilst also addressing the importance of getting them repaired. In addition to these, the current advisory notes will still remain. These will notify you of any issues which will need monitoring and potentially repairing if necessary. Vehicle exhaust emissions - Diesel cars will undergo tougher emissions testing. This means lowering the limits for diesel cars fitted with a Diesel Particulate Filter (DPF). If the DPF has been altered in any way or coloured smoke is visible from the exhaust, this will be categorised as a major fault and result in a failed MOT. Steering – Steering wheels will now be inspected for any power steering fluid leaks. Low levels due to leakage could be potentially dangerous, limiting a driver’s control in steering. Depending on the level of leakage, this could be branded as either a minor or major fault. Steering wheels will also be checked to ensure they are fitted correctly and securely. Reverse lights – (For vehicles first used from 1st September 2009) Faulty or missing reverse lights could now cause an MOT failure. Therefore, these should be in working order along with all other lights. Brakes - Any contamination to the brake fluid or oil leaks could result in major faults. Brake pads will be looked at for any substantial wear and tear, as well as brake pad warning lights and missing brake discs. Tyres – Tyres are currently checked for tread and damage however, now if tyres are considerably underinflated, this may affect your MOT result. Something to note: If you happen to own a vehicle which is over 40 years old from 20th May 2018, you won’t need to have an MOT! So, with these new rules coming to pass, make sure you are fully updated on the new checklist and your vehicle is MOT test ready.